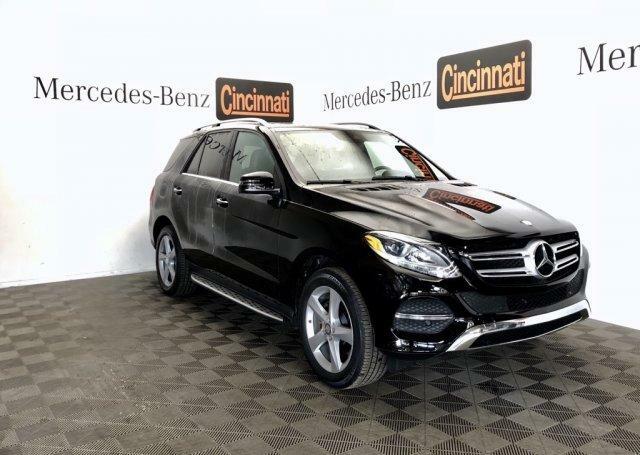 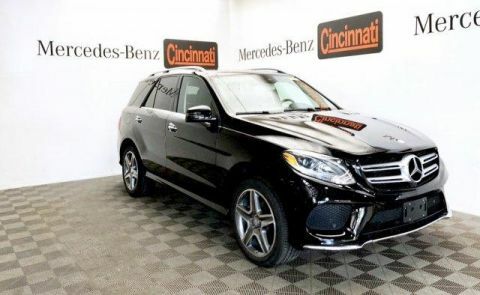 Sunroof, Full-Time 4MATIC® All-Wheel Drive, Power Liftgate, Heated Driver Seat, Flex Fuel Mercedes-Benz GLE 350 with Black exterior and Black interior features a V6 Cylinder Engine with 302 HP at 6500 RPM*. 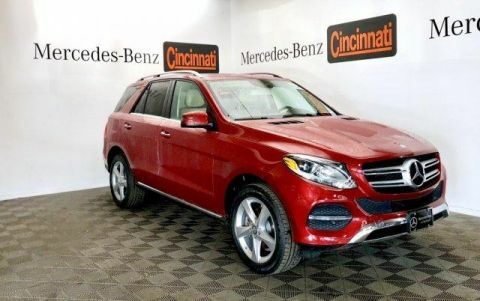 PREMIUM PACKAGE Radio: COMAND® System w/Navigation, 8 high resolution LCD screen w/3D map views, enhanced voice control system, 10GB music register, single disc CD/DVD player, Gracenote album information including cover art, SD card slot, SiriusXM traffic and SiriusXM weather w/, 115V AC Power Outlet, Single DVD Player, KEYLESS GO®, SIRIUS XM Satellite Radio, SiriusXM real-time traffic and SiriusXM weather (w/), Navigation Updates For 3 Years, Region Coding, harman/kardon® LOGIC 7 SURROUND SOUND SYSTEM, BRUSHED ALUMINUM RUNNING BOARDS, TRAILER HITCH 7200 lbs Class III towing capacity, HEATED MULTIFUNCTION STEERING WHEEL. Reduced from $40,999. 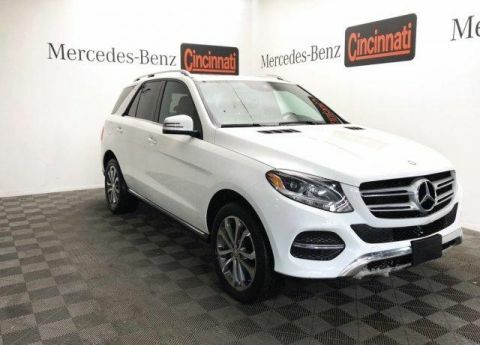 This GLE 350 is priced $700 below NADA Retail.